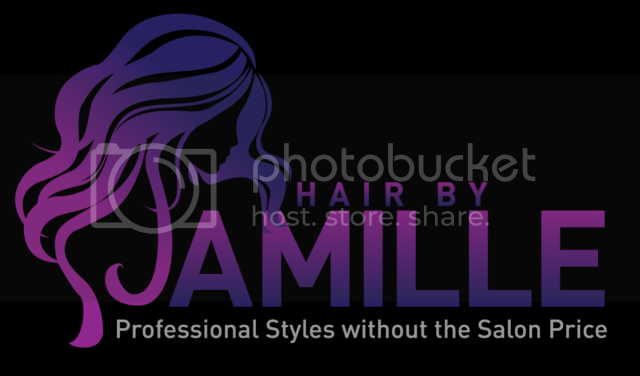 Not ready to reserve an appointment? Have specific questions about a style that was not answered on the FAQ page or Rate & Services page? Feel free to use this form to send me your inquiry. 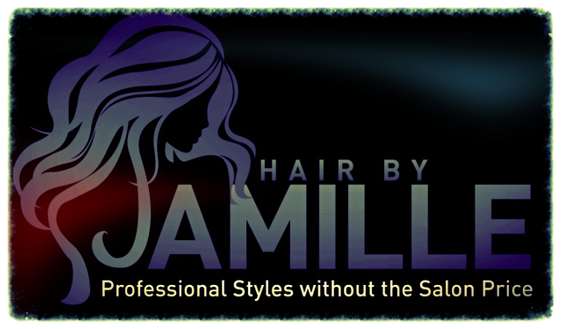 Thank you for contacting Hair By Jamille. I will get back to you as soon as possible via email. So make sure you check your email in the next 48 hours.